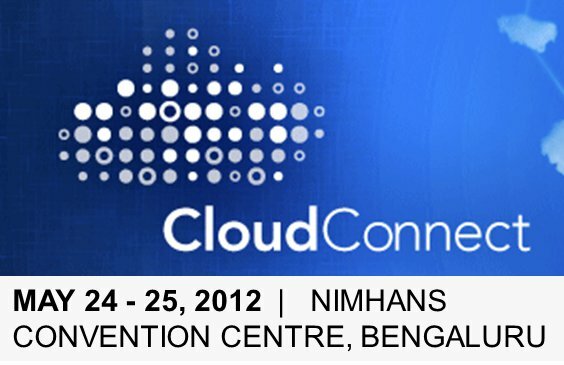 Cloud Connect is a global Cloud Computing event that has come to Bangalore, India this year. The event is organized by UBM, a reputed media organization that publishes Information week magazine. Other popular events organized by UBM includes Interop. Bringing Cloud Connect to India, shows the importance of India as a Cloud market. Event happened this week 5/24 to 5/25 at Nimhans Convention Centre. Blackberry 10 OS is unveiled this week at Blackberry World. 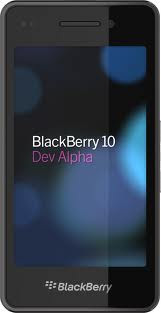 In many ways Blackberry 10 is probably the last chance for Blackberry to gain back the market share and be a formidable competition to other Smartphones. If the announcements at the conference are any indication, Blackberry is going all out this time to make their next generation of OS as the best smartphone platform. UI Overhaul – More modern user interface based on Panels (similar to WP7) and the flow interface that switching between applications smooth and seamless. At last, BB user interface is on par with the competition. Intelligent Keyboard – Finally BB is betting on touch interface. BB is trying to bring its legendary physical keyboard expertise to touch interfaces. Keyboard with gesture support and intelligent prediction keeping the usability a key priority. Camera with timeline - Camera has a timeline history, so if there is an issue with a photo captured (such as somebody eyes are closed), one can rewind and capture another moment which is more perfect. The most notable of all, is the focus on developers. There has been significant focus on Developers in the CEO keynote. One of the BB’s problems has been to attract developers to build quality apps to be able to compete with other smartphone platforms. To address this problem, BB has spent significant time and effort and put the developers first in BB10.